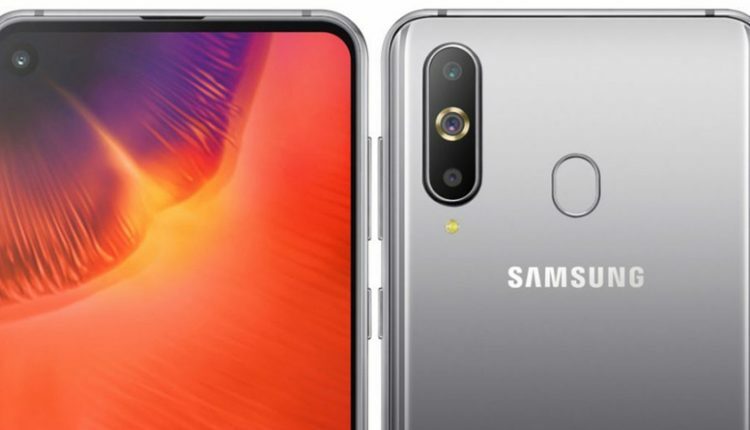 Samsung has announced the 2019 Galaxy A9 Pro in South Korea. 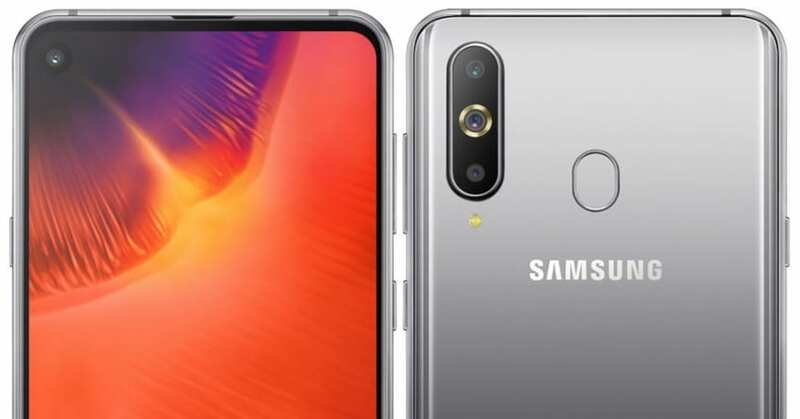 Considering its specifications, the smartphone is a new variant of Galaxy A8s which is available in China. Featuring an Infinity-O display, the 2019 A9 Pro exhibits a tripe rear camera set up. The smartphone can be bought in Blue, Gray and Green colours and gets an effective price tag of 599,500 Korean Won (INR 38,000). It will go on sale in South Korea on February 28. The Samsung Galaxy A9 Pro features 6.4-inch Full HD, Infinity O Display with a pixel density of 2340 x 1080 pixels. It runs on Android 8.1 (Oreo) while gets a dual sim architecture. Powering the smartphone is an Octa-Core Snapdragon 710 10nm processor with Adreno 616 GPU mounted on top. 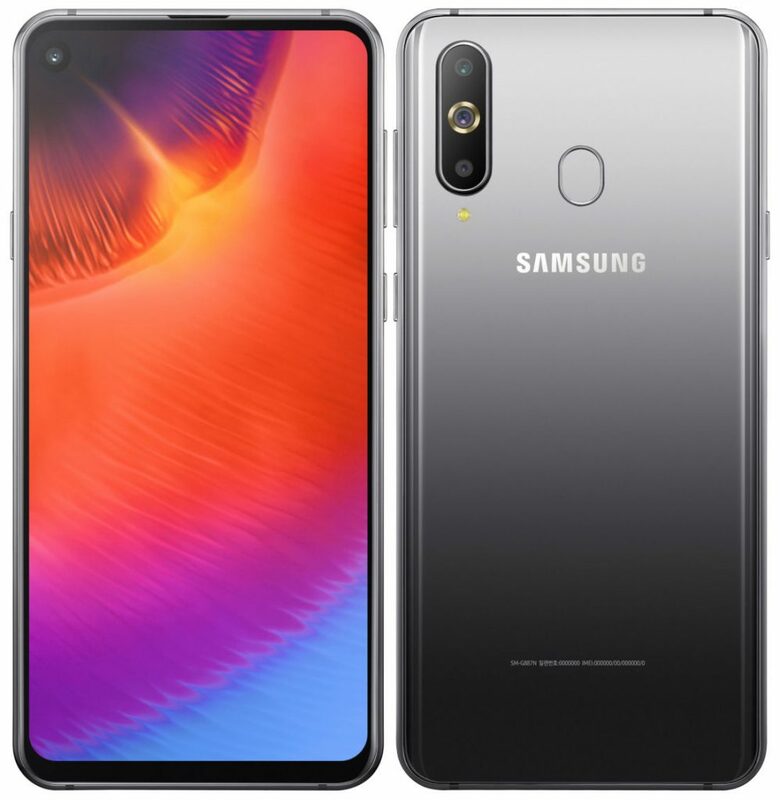 Galaxy A9 Pro gets 6GB RAM with 128GB of internal storage expandable up to 512GB via a microSD card. In terms of camera specification, the smartphone gets a triple rear camera set up with a 24MP primary camera with LED flash, a secondary 10MP telephoto lens with 2x optical zoom as well as 5MP depth camera with f/2.2 aperture. The smartphone is equipped with a 24MP of selfie camera with f/2.0 aperture. The Samsung Galaxy A9 Pro gets a rear-mounted fingerprint sensor and measures 158.4×74.9×7.4mm. It gets Wi-Fi, VHT80, Bluetooth v5, GPS + GLONASS, USB Type-C, NFC as connectivity options while runs on 3400mAh battery with adaptive fast charging.